Every explorer has his or her trusted gear that helps us take us on our expedition. Whether trekking through the jungles in Borneo, crossing the deserts in north Africa or sailing across the Atlantic Oceans. 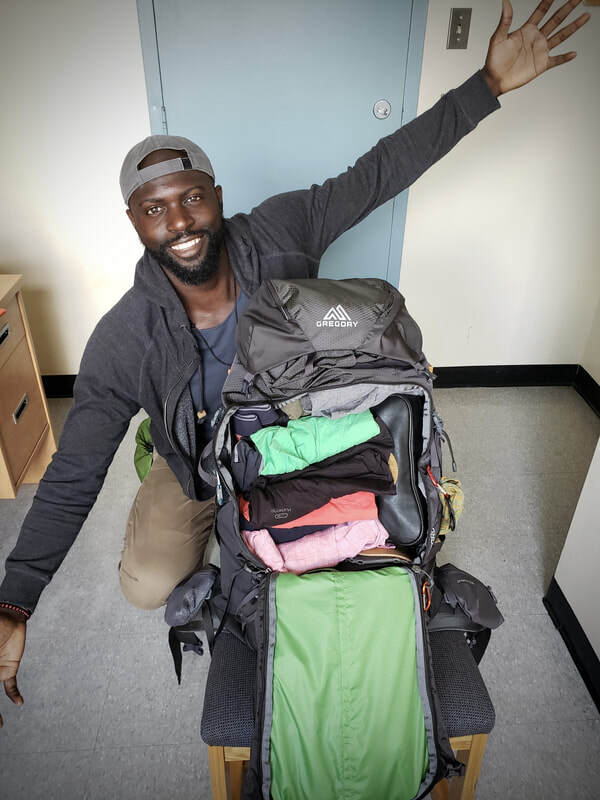 Here are my top choice gear that I personally use myself on my expeditions. Garmin Fenix 5xPlus is one of the best and trusted gear I have on me constantly through my travels. I'm able to check out a live map, track my fitness levels, heart rate and altitude. Also it helps that the glass is crystal and handles well against rough terrain. Personal and small enough to take with you anywhere. In fact this camera can fit in your pockets and sports a 4k camera that supports super slow motion. I don't own this camera but I wish to, I've used it and seen the quality. With a mirrorless design it performance along the lines of the top DSLR cameras. Compact to carry and with a wide variety of lenses to choose from this is the camera for anyone who travels and wants something powerful. The most compact speaker that packs incredible full base sounds. It outperforms all of the competition. Plus it's rugged and water resistant. The best device for staying connected to the internet worldwide. 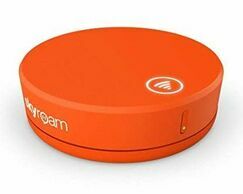 With over 160 countries supporting SkyRoam you'll be sure to stay connected at affordable prices. I never go anywhere without it. Also use it as a powerbank with USB C capability. Not just a phone, but also a powerful camera, flashlight, translator, map and many other incredible tools can be utilized by this little monster. MSR Hubba Hubba tent has been with me through Africa and survived some pretty gnarly storms. I was able to carry this tent everywhere with me because of it's lightness and fit another person in it. I don't need to explain why you wear shades, but in the desert it helped with the bright desert sunlight and in town helped make me feel more anonymous. Rugged, nearly rip proof or indestructible sandals are your best alternatives for taking a break from your shoes while still protecting your feet. My favourite large backpack of all time. Durable, versatile and stylish, this bad boy goes everywhere with me along my expeditions or long trips. I carry energy where ever I am in the world so long as there is sun, thanks to Goal Zero I am able constantly charge all my devices. I used this beautiful tool from Gerber Gear over my 2.3 year expedition across Africa. It's a solid piece that can be used for a number of tools, one of y favourite is starting a fire. While kayaking across one of the largest lake sin the world (Lake Malawi, or Nyasa) I used Life Straw to collect and filter the fresh water fro the late to drink. Can't ever have enough carabiners for random but useful reasons.